Welcome back to Project Challenge: 6 bloggers challenging themselves to create something with a similar object. After checking out my furniture project, check out the other links and THEN link up your own furniture project! This month's theme is furniture and I chose to remake a school desk. It started out as your basic desk still used by millions of students today. I removed the top and painted the base with Fusion Mineral Paint in Seaside. This is such a pretty color and is part of a limited collection. The coverage of this paint amazes me. Usually on metal like this it takes at least two coats to cover, but this is one coat only (except to go back and find the tricky spots I missed). I then added two pieces of reclaimed barn wood, sanded well, for the top. I used the Fusion Mineral Paint all natural beeswax on the wood. 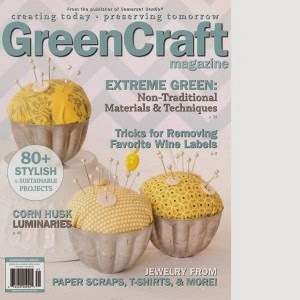 It makes a fun side table or nightstand, perfect for holding books and magazines. NOW, check out the other bloggers' furniture projects--wow! 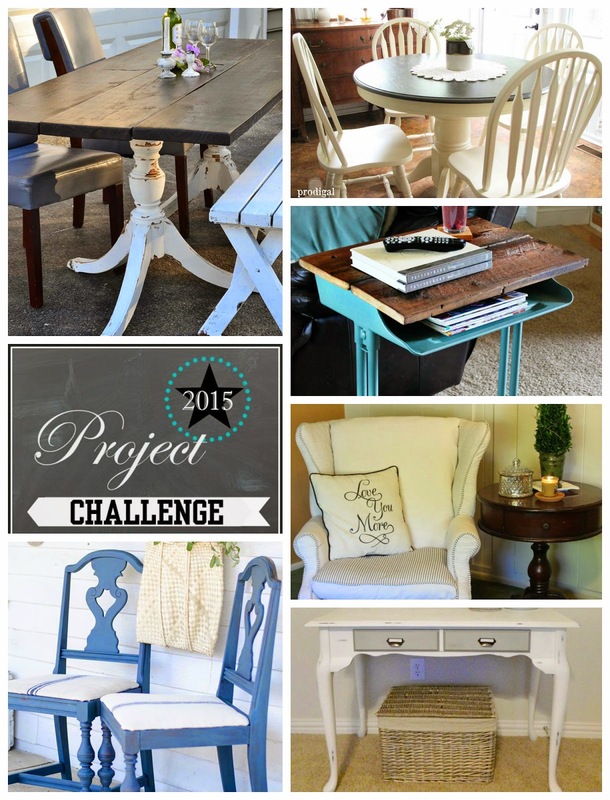 Now it is your turn--link up your furniture projects! And NEXT MONTH'S challenge is something made with some type of fencing. The party will be at the end of May! 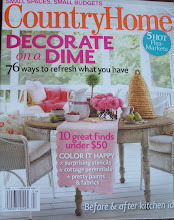 Thanks for joining--I love furniture redos! 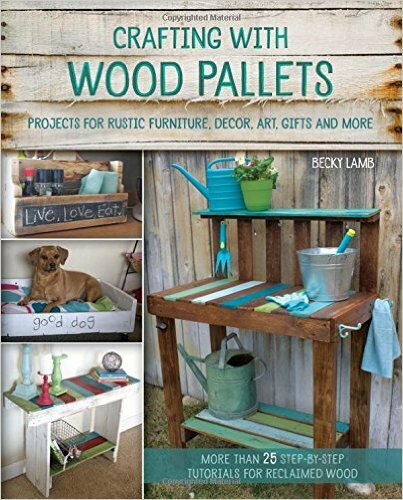 love the old wood-awesome idea! Thanks--it kind of gives it that rustic industrial feel I love. Such a fun transformation! The color really pops and I love the rustic wood top. I've been looking for a laptop table and haven't been able to find one in my price range and now I'm thinking making over a school desk like this would probably work great! Perfect color, Becky! I love that you using it as a side table and the rustic top just makes it sing. Great job! Great job!! Love that color too! Super-D-Duper cute as a side table! Love it! I just came across this project on Pinterest because I have a very similar school desk and I was planning to paint the base with Fusion Mineral Paint! How has the paint held up for you? Did you paint directly on the metal or did you first use a primer or some other product to help the paint stick to the metal? Did you have a lot of noticeable brush strokes?